The love of chocolate is universal. 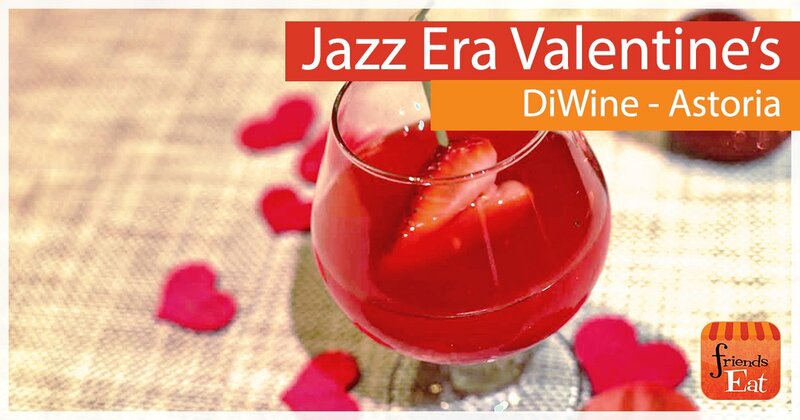 While you can pick up chocolates almost anywhere, there are some that are rare and special. The world’s best chocolatiers take pride in creating carefully crafted chocolate masterpieces. 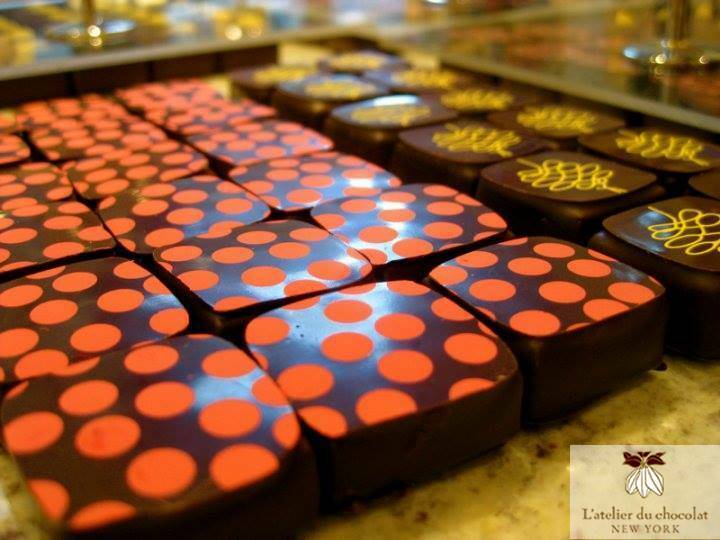 A great chocolatier has years of training, and just like an executive chef, is known as a master of his/her craft. These are some chocolatiers that we find noteworthy; perhaps you can surprise a loved one this holiday season with one of their succulent creations. Also known as Mr. Chocolate, Chef Torres is a name that tickles the ears of many chocolate lovers in and out of New York. This title is well deserved. Torres worked in France for many years to gain pastry chef experience. This includes working for Michelin star chefs. He rose in the ranks and became the youngest person to receive the Meilleur Ouvrier award. Lucky for us, he moved to Brooklyn and opened his own chocolate factory and retail shop in Dumbo. In 2004, he invaded Manhattan where he opened Jacques Torres Chocolate. 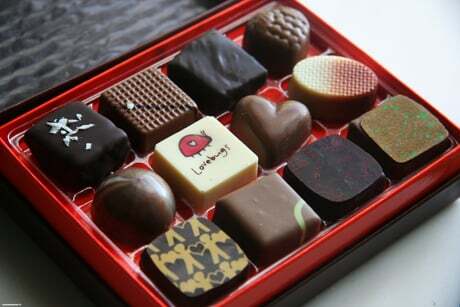 He is the only known chocolatier in New York to make his own chocolates directly from beans. Some of the world’s best chocolates come from Pontedera in Tuscany. Amedei is a special project from Alessio Tessieri and his younger sister Cecilia. They personally source cacao beans from Chuao region of Venezuela and turn them into sinful chocolate wonders. This separates Amedei from the long line of chocolate shops in their town. 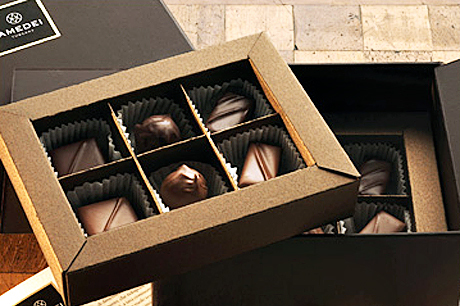 Amedei only produces the chocolates in small amounts, making quality a priority over quantity. This makes Amedei’s chocolates rare and limited, and leave the chocolate lovers screaming for more. La Maison du Chocolat, Paris. At first glance, you’d say La Maison du Chocolat in Paris is a jewelry store filled with sparkling gems. But this place has any diamond shop beat; their jewels are edible. Opened by premier chocolatier Robert Linxe back in 1977, La Maison du Chocolat is one of France’s top chocolate shops, visited by thousands of local and international chocolate lovers each year. This chocolate shop brought the principles of haute cuisine, applied to chocolate making, from focusing on sourcing the best ingredients and hands-on production to creativity in chocolate presentations. 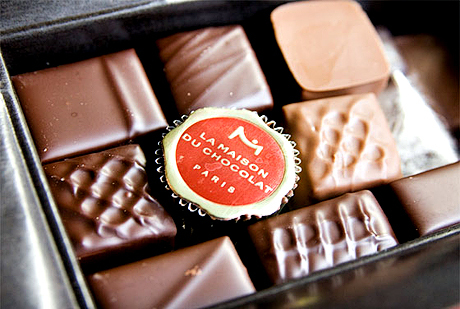 Although La Maison became a part of Eufipar Group that controls Valrhona Chocolate, the quality and taste that kept chocolate lovers wanting more are still evident. Chocolatier Gilles Marchal now leads the team of La Maison Chocolat and currently features 5 signature chocolates (Quito, Salvador, Milk Rigoletto, Zagora, and Palmira) along with pastries such as the chocolate tart and the chocolate éclair. 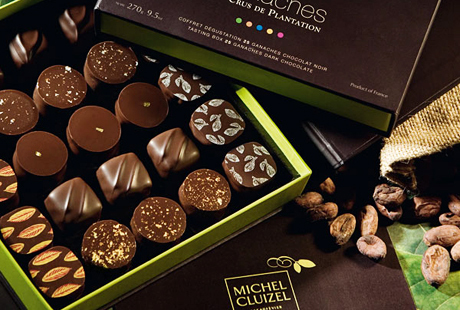 Another premier chocolatier is Paris’ Michel Cluizel. He has always created chocolates out of real cocoa beans. 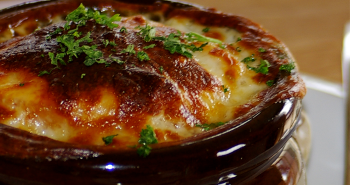 Cluizel sources the best ingredients possible. He gets his beans from a single, chemical fertilizer-free plantation and does not use emulsifiers when creating his masterpieces. Cluizel understands that the beans are like wine grapes and that terroir affects the outcome of flavors and characteristics. 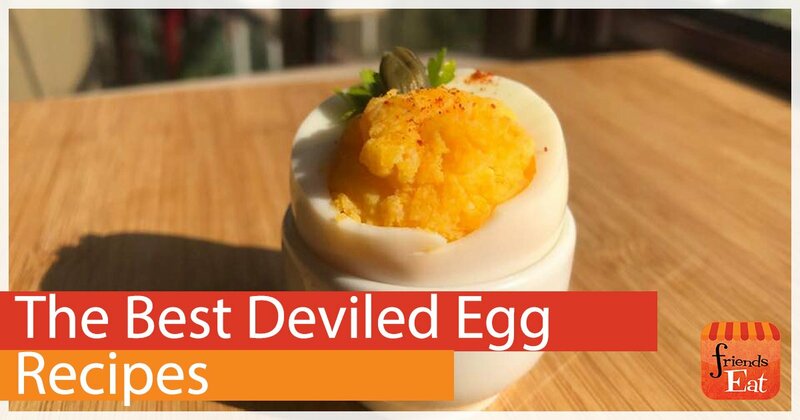 He uses a variety of flavors and works with interesting blends of ingredients to produce wonderful and unique results. The chocolates are made pure, giving due respect to chocolate-making traditions rather than complicated flavors and presentations, which normally reflect the pieces of young and new chocolatiers. 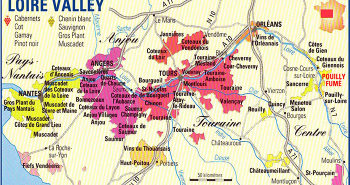 To find Michel Cluizel locations near you, click here. Maitre Chocolatier Eric Girerd is the chef and owner of L’ Atelier Du Chocolat, which is a premier chocolate shop established in 2002. 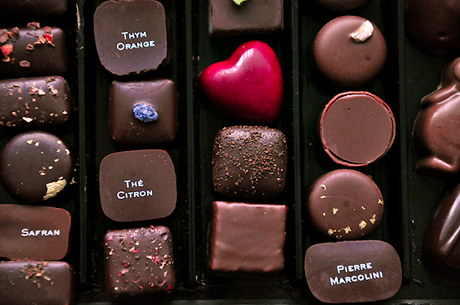 His chocolates are haute couture. He uses only the finest ingredients in creating his delectable chocolates. He’s Using up to 72% cocoa beans and applies artisan techniques to ensure the quality of his creations. Chef Girerd is very passionate to his craft that’s why his chocolates are loved by many chocolate lovers not only in New York but all across the globe. His Fleur du Sel was featured in New York Times and was included in their list of ‘Chocolate Caramels Worthy of Your Sweetheart.” He has two locations, one in NYC and one in Jersey City.